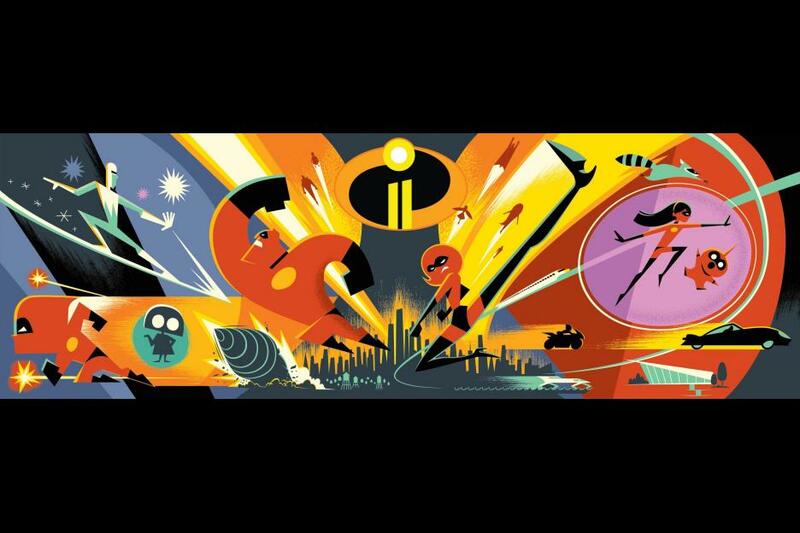 It's been a long time coming-Incredibles 2 will be in theaters June 15, 2018! 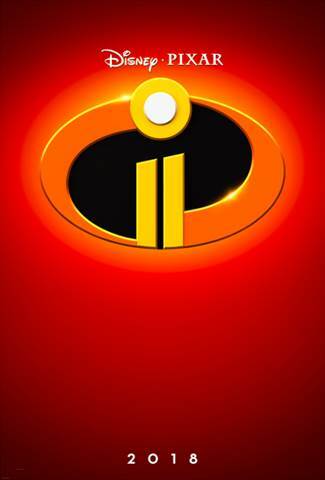 After the success of The Incredibles in 2004, many fans (like me!) have been ready for a part two! That makes me EVEN MORE excited to share the teaser trailer and stills here with you. 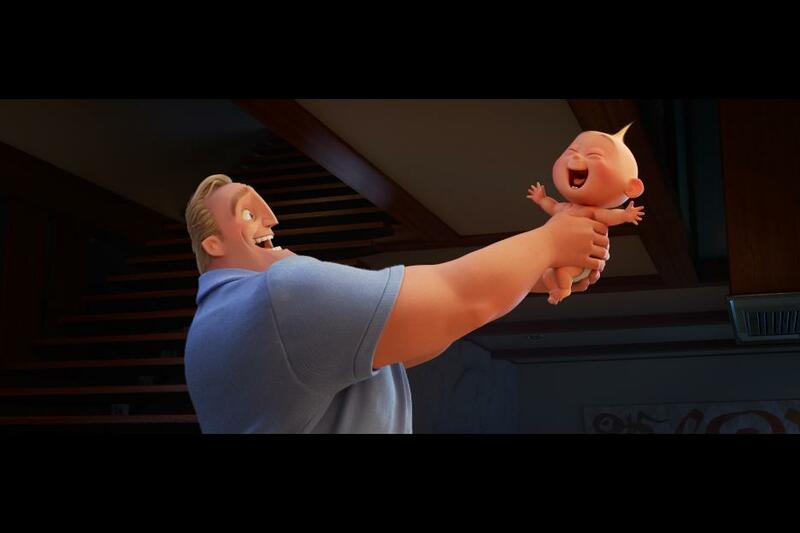 Which are your favorite characters from the Incredibles?